Bitcoin has had a bad ending with the year 2017, as the price of the crypto faced a huge blow of around 35% drop off and reached to a price as low as $12,000 in the last two weeks of the year 2017. The cryptocurrency has seen the best of the time in the year 2017 when its price surged around $18,500 and the same year ended badly for crypto as it went through a huge loss in price. However, the new year came along with a good news for Bitcoin as a venture capital firm has invested more millions in Bitcoin. Founders Fund, a San Francisco based venture capital firmed owned by Peter Thiel has invested millions of dollars in Bitcoin since last year, as confirmed by The Wall Street Journal (WSJ). According to the WSJ, Fund invested $15-20 million into Bitcoin, which has resulted in hundreds of millions in the past year, as the price of Bitcoin has risen up by 1400% since January 1, 2017. As the Bitcoin has gone volatile in the past year, many investors behind the establishment of tech giants are looking forward to investing in the cryptocurrency. Meanwhile, the WSJ report has only affirmed the investment by Founder Funds and has not stated about any holdings that Funds may have sold. As of now, Bitcoin community seems to be having a great thrust as the WSJ has confirmed the investment of Founders Fund. The price of the leading cryptocurrency has risen up by 14% and reached to $15,444 in the past few hours (trading at $15,356, as of writing). 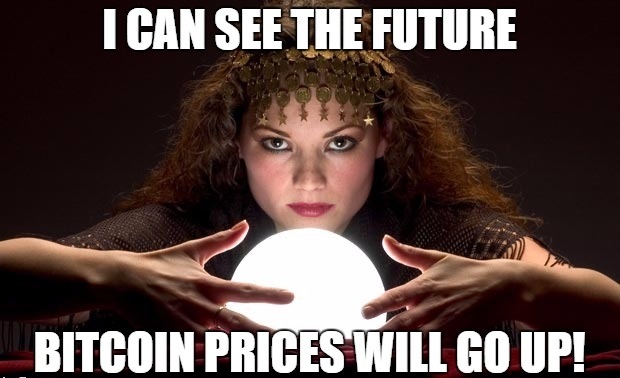 The increased interest in altcoins will certainly affect the price of Bitcoin, but apparently, no cryptocurrency will be able to beat that price point anytime soon.